The week before Christmas, Backfocus Productions took delivery on our new camera, the Sony F3. For those not familiar with the F3 it is a small package camera with high-end features and picture quality that will stand side by side with the most expensive cameras in the business, such as the RED One and Arri Alexa. Out of the box, it is a full 35MM sensor camera that will record direct to cards in the very popular XDcam format, or with the added option it will record Sony Raw files to a external recorder. These Raw files are very similar to the files created by the Arri Alexa which give you the ability to pull the most out of each shot in post. Which in-turn helps you get the exact look the client is after. The F3 is also very versatile with the ablilty to to shoot with high-end PL mount lenses, or for smaller budgets we can easily adapt directly to a variety of nice Nikkor lenses. Coming soon will be yet another option of a ENG style lens for the fast pace run-and-gun style shooting. This is NOT another still camera that shoots video. 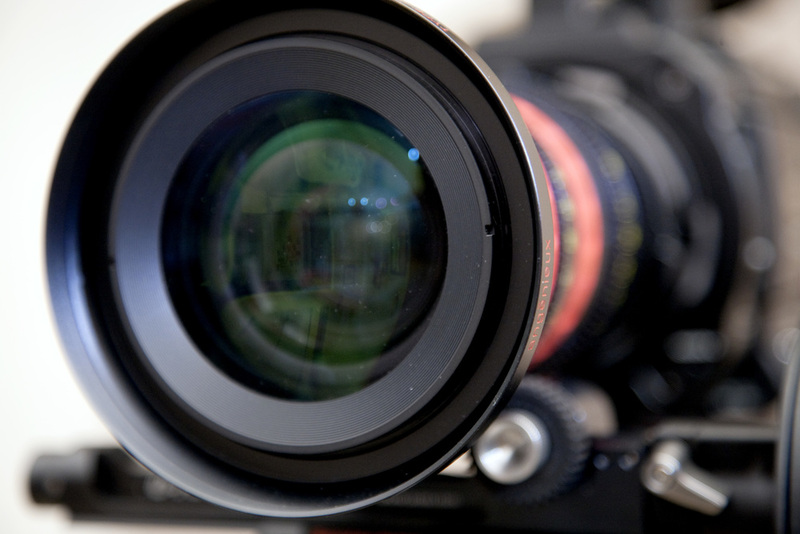 The F3 is a full-featured video camera that shoots 1080p from 1 frame to 60 frames per second. And with this camera, audio is not an issue, it has full production XLR inputs so you can run wireless mics straight on the camera or run our Sound Devices 442 Mixer outputs straight to it. No need for syncing audio later in post, taking up valuable edit time. Buying a camera is an investment and takes a lot of time, testing, researching and shooting, to know that the investment will pay off. We are exciting to add the F3 into the mix and it has already been out working on jobs and paying off for us and our clients. 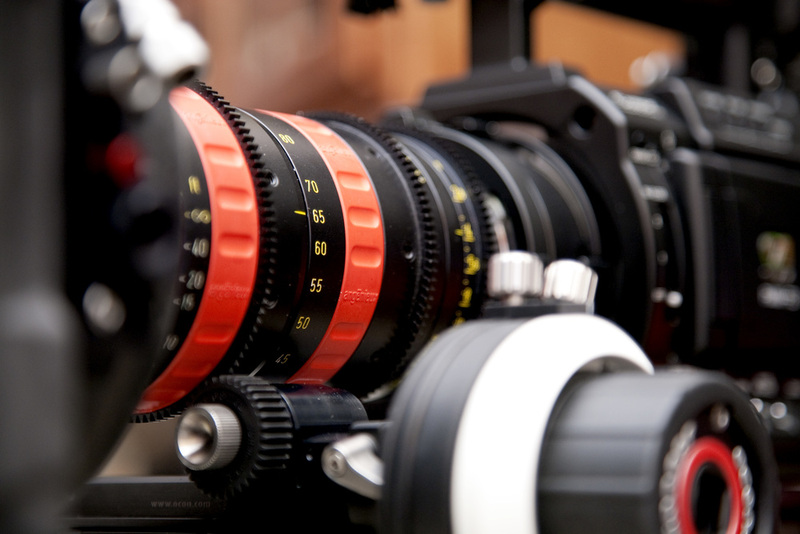 This is our Sony F3 pictured below, shown with a Angenieux DP 30-80mm lens.